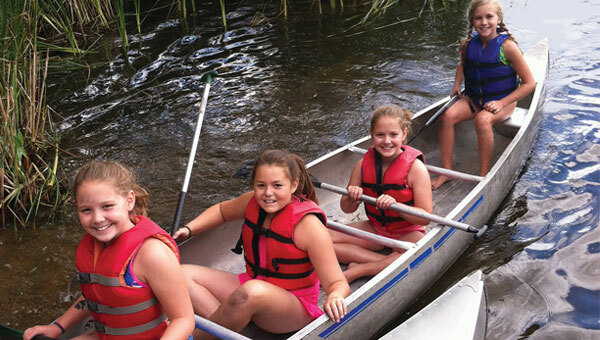 YMCA Day Camp Manitou is a wonderful place for your child to experience fun, outdoor adventures this summer! Traditional camp activities include swimming, canoeing, archery, fishing, environmental education, cookouts, arts and crafts, and more. 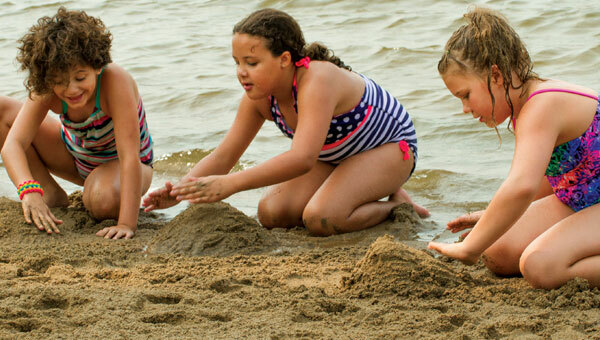 This is the last chance to enjoy the great outdoors at camp before summer ends! We’ve combined all of our camp’s highlights into an incredible jam-packed session. Games, canoeing, swimming are all part of the fun.